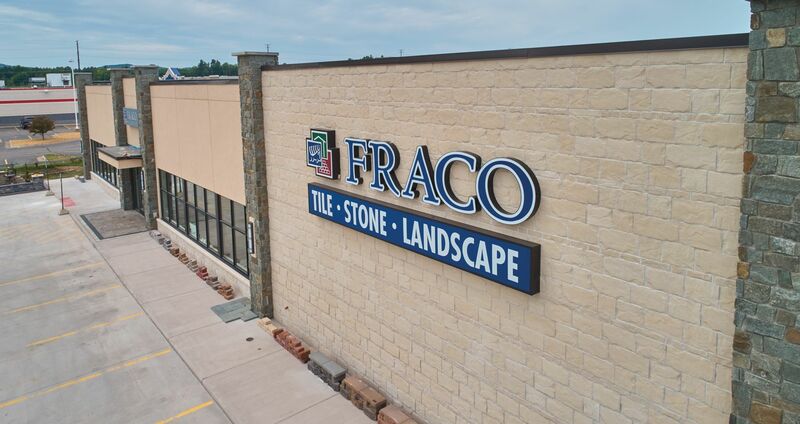 Showroom - 3470 US 41 W.
The Upper Peninsula's leading supplier for concrete block, ready-mix concrete, landscaping products and masonry supplies. We are the place for ready mix concrete in Harvey, MI. 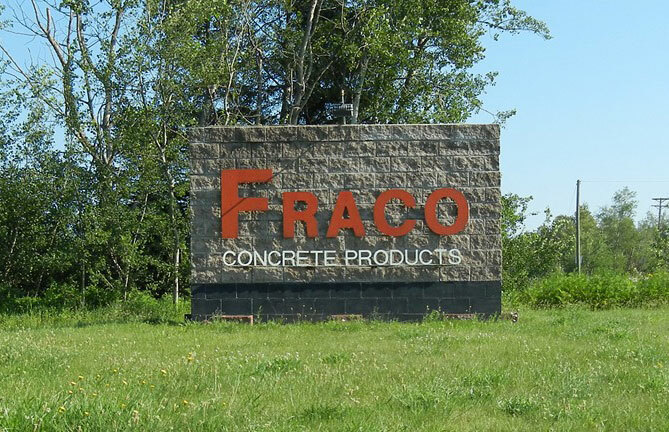 For more information on purchasing ready mix concrete in Harvey, MI, Call Fraco Concrete Products at 906-249-1476.